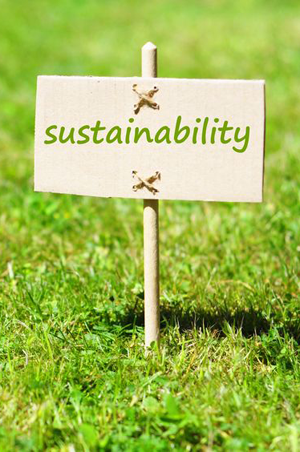 Sustainability takes into consideration the Triple Bottom Line of people, profit and the planet. It is found at the intersection of society, the economy and the environment. Sustainable and Socially Responsible Investing (SRI) is the integration of people, profit and the planet into the investment framework. Sustainable and Socially Responsible Investing or SRI? Industry professionals commonly refer to it as SRI. Historically this was referred to as Socially Responsible Investing. Today it is referred to more frequently as Sustainable and Responsible Investing. This method of investing has several components: screening, advocacy and community investing. This section is being updated. Please stop back later.